Not a day goes by in which I am not fueled up to the eyeballs by delicious coffee. 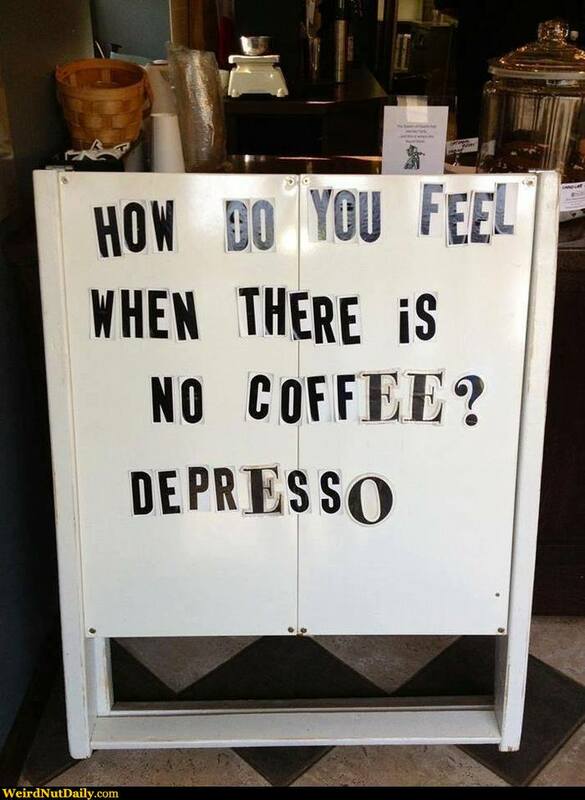 Without it, I am pretty despresso. Although I am slowly but surely working my way through the South West Independent Coffee Guide (look, here’s me really enjoying a hotdog at the launch party), when recently invited to a whole day of coffee based fun with added cocktails and cake, I just couldn’t say no to #coffeewithcurrys. The event was held at Waterloo Tea in Cardiff, a blooming lovely place which is located in the equally lovely Wyndham Arcade. Having only ever been to Cardiff once before to boo Luis Suarez during the 2012 Olympics, I really enjoyed wandering around the city and it’s charming arcades before the event. 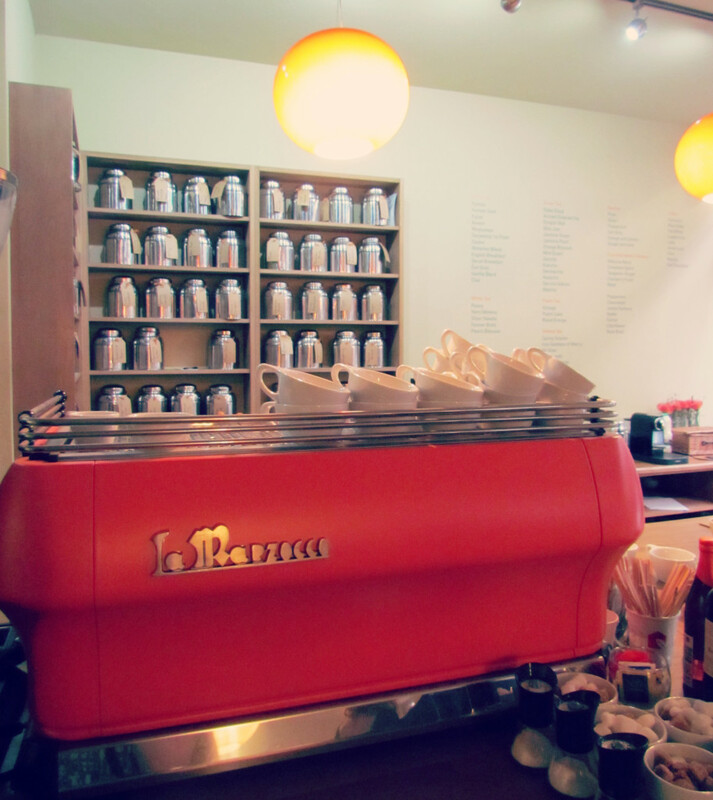 During the event there were five stations, where you could take part in different activities, such as latte art, coffee cocktail making and testing your taste buds at a coffee cupping session. Once you had bean (HA!) around them all, a glorious lunch was available, courtesy of Waterloo Tea. A gorgeous array of gourmet salads, artisan breads and cheeky truffles was our reward for a hard morning’s work (it was work, right? ), and I would definitely go back the next time I am in Cardiff, as the food was absolutely delicious. Later in the day, they even provided a seemingly endless parade of cakes, presumably just to counterbalance the high caffeine intake with a healthy dose of sugar. Definitely my cup of tea! As if that wasn’t enough, the main event was saved for the afternoon, and it was certainly a case of last but not least. Two contests, requiring all the skills, knowledge and intellectual guile that we, naturally of course, had picked up throughout the day. First, the coffee cupping contest, a fierce battle of taste buds, brain cells and who could pull off the most dignified slurp (not me). Representatives from each group were called forward and asked to blind taste test a selection of coffees, matching them in turn to a list of brews, based on flavour profile alone. Challenging, but oh so tasty! The techniques we learned earlier were especially useful in tasting the coffees and picking out certain tastes and styles, and it helped that we were guided along by the dutiful, knowledgeable baristas. Contestants submitted their cards, with the winner being the person with the most correctly matched coffees. Again, representatives from all teams were called forward and tasked with producing a latte art heart. The end results were displayed before the crowd, with the winner determined using the tried and tested “applause” scale. A bottle of champers to the winner, whose foam heart made me swoon with delight! Generous to the last, Currys also offered up a Nespresso machine to the attendant who posted the best Instagram pic, using the #coffeewithcurrys tag. Can we do this every weekend please? All that remains is to say thanks a latte to Currys, Nespresso and the team at Joe Blogs Blogger Network! I had a great time, and have been on a coffee high ever since. I hope to get some sleep in again in the next two to three weeks.